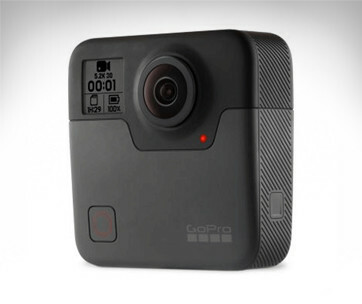 There is a GoPro system virtually for every type of outdoor adventurer. 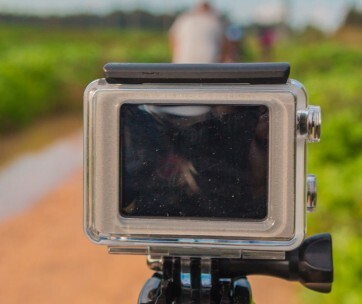 And while the system is dominated by land-based daredevils, only a few really has the courage to take the system where even astronauts dare not venture. 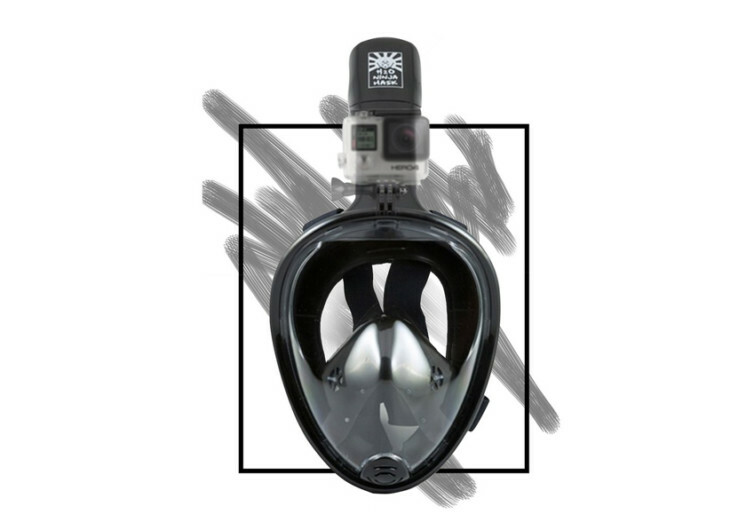 H2O Ninja Masks recognized this gap and, thus designed the Full Face GoPro Snorkel Mask. 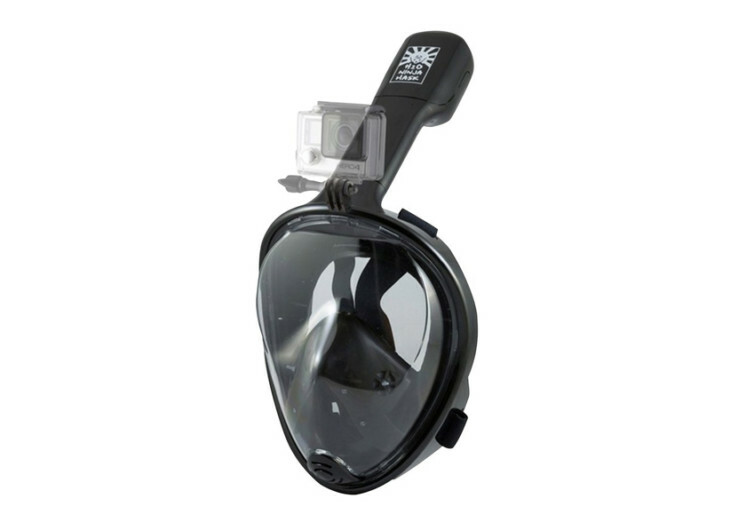 The H2O Ninja Full Face GoPro Snorkel Mask is every Aquaman-wannabe’s best gear for documenting his undersea adventures as he searches either for Nemo or the mythical Atlantis. 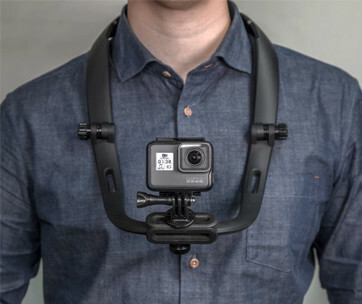 While it has a mechanism for attaching your fully waterproof GoPro, the heart of the H2O Ninja is its unique full-face mask design. There is no mouthpiece or any similar contraptions to shove through your mouth just so you can breathe. Wearing the H2O Ninja is like not wearing any mask at all as the water-tight seal forming around your face keeps the water out and lets you breathe as normally as you would on land. The polycarbonate lens is not only shatterproof; it’s also fogless delivering to you an unrestrained view of the watery world. Having the H2O Ninja Full Face Snorkel Mask is a great way to enjoy the fascinating and colorful world underneath the ocean waves.